Cylindrical lab tubes are used to mix, store, heat, and transport chemicals or samples and can be closed with caps or stoppers to contain the contents. 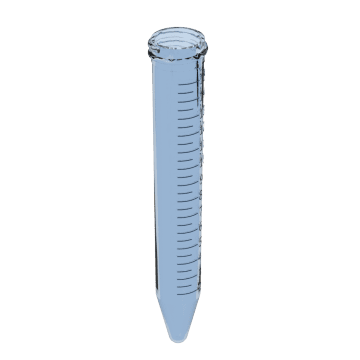 They are shaped to allow quick retrieval of samples inside the tube with minimal loss and are sized to fit in storage racks and other lab equipment. 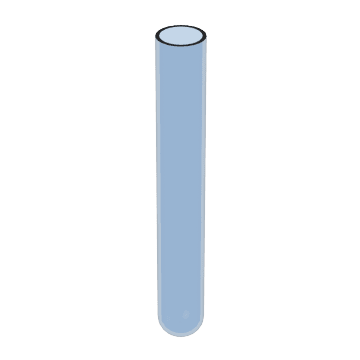 The standard style, these test tubes have a rounded bottom and are ideal for everyday lab applications. Also known as sample tubes and culture tubes. Use these tubes to mix or agitate samples in an incubator, shaker, rocker, or centrifuge. 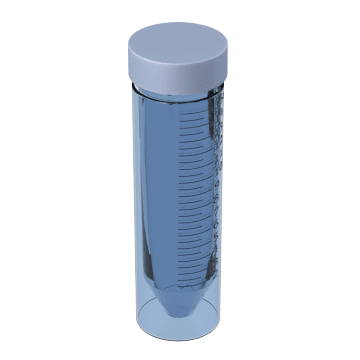 They have smooth inner walls for efficient filling and dispensing and come with a lid that keeps contents inside the tube. Store and transport samples in these tubes. They come with a screw-on lid and are designed to resist leaking even when the tubes are vacuum packed or pressurized. Introduce gas into a liquid using these tubes. 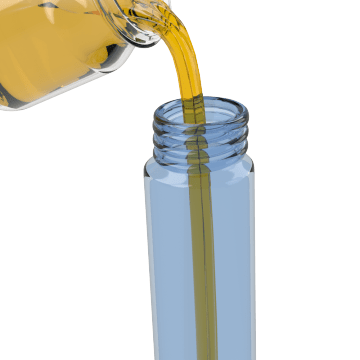 They have a porous fritted cylinder at the bottom that ensures maximum contact between the gas and the liquid as the gas bubbles up through the liquid. 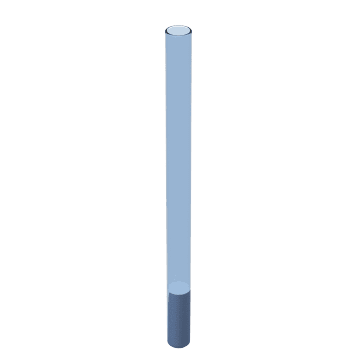 Gas dispersion tubes can also be used to dry gas streams to remove water and impurities.